Drones Etc are a specialist drone retailer based in the US. Established in early 2013 drones etc offers a fantastic range of drones and quadcopters. 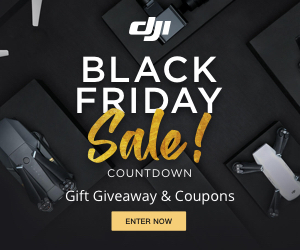 The company is an official distributor for DJI products, so you can rely on them if you are looking for the latest phantom drone.